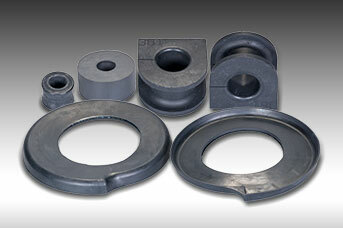 manufacturer of custom precision elastomers. Our state-of-the-art elastomers molding, injection and extrusion equipment ensures that the precision, quality and dependability of your design is not only met, but exceeded. 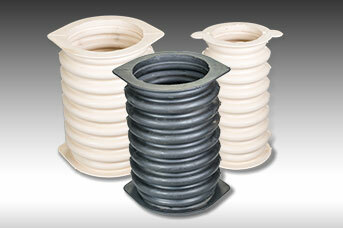 Click here to download our Elastomeric Isolation Mounts standard product catalog as a PDF file. 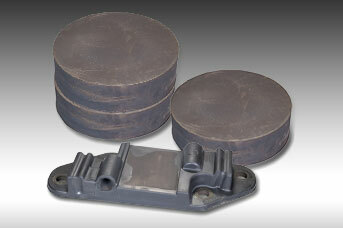 Corry Rubber Corporation is a leading manufacturer of custom elastomeric solutions using a variety of manufacturing methods. 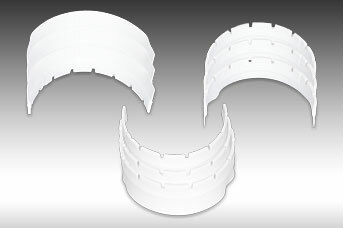 With over 55 years of experience, our ISO-9001:2008 certified technical team designs, prototypes, tests and produces elastomeric components to exacting requirement. We have created thousands of specialized rubber compounds in our ISO/IEC 17025:2005 certified laboratory. Corry Rubber Corporation’s state-of-the-art rubber injection molding technology ensures precision, quality and dependability in the finished product. 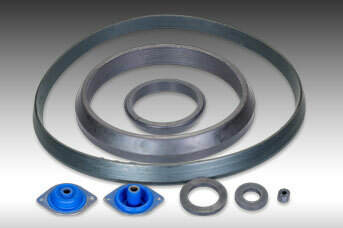 We Don’t Sell Elastomers. We Provide Solutions. 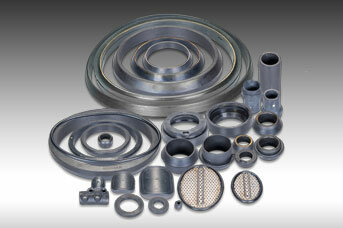 With more than 55 years of experience, we’re a leading manufacturer of custom precision elastomers. Our highly technical team can design, prototype, test and finish your elastomeric product needs to exact specifications. © 2018 Corry Rubber Corporation. All Rights Reserved.